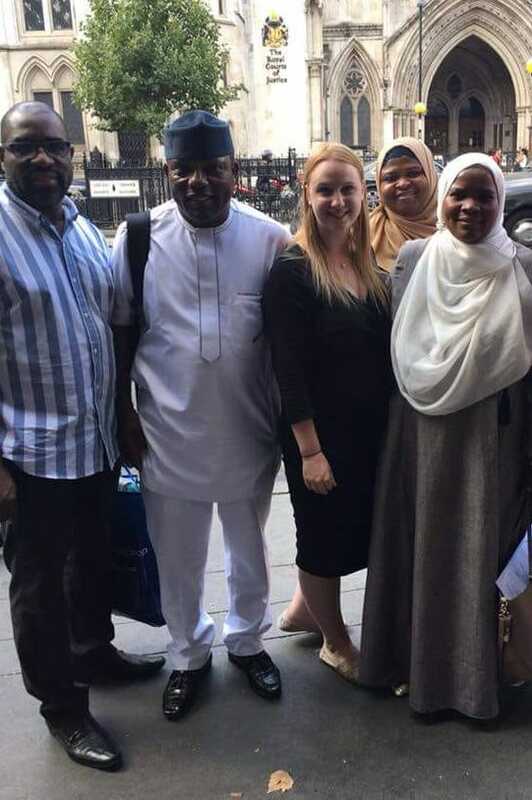 Since forming ‘Team Hadiza’, a day after that original High Court verdict, we have maintained that the GMC’s actions in doggedly pursuing Hadiza’s erasure from the medical register have been unjustified. Indeed, this case provoked a rapid parliamentary review of the GMC, and as a result the Government have already announced their intention to strip it of its right to appeal decisions of the Medical Practitioner’s Tribunal; we welcome this. However, stripping the GMC of their right of appeal does not address the manifold failings that have led the profession to lose all confidence in the regulator. By undermining processes of reflective learning and the ‘Duty of Candour’ principle, the GMC has emboldened those who seek to inculcate a toxic culture of fear and individual blame in the health service. As a result, patients are less safe today because doctors are more afraid to speak up about - and less free to learn from - their mistakes. Furthermore, it is shameful that the proportion of black and minority ethnic colleagues investigated and sanctioned by the GMC is much higher than for white doctors, and this fact raises a question of institutional racism which has not been satisfactorily answered. We hope ongoing GMC reviews, including the independent review into gross negligence manslaughter, will lead to significant reform and create a fairer regulatory system. Doctors will be watching closely. We pay tribute to those that have stood by Hadiza since her conviction in 2015, and who continue to work tirelessly to support her; in particular we pay tribute to her educational supervisor, Dr Jonathan Cusack. His support to - and defense of - Hadiza, has been nothing less than heroic. We wish Hadiza all the best going forward – whatever path she chooses. Our time working together as ‘Team Hadiza’ and with others to raise funds for the appeal - and to share Hadiza’s story - has been an immense privilege. However, it is extraordinary that leadership on this issue was left largely to a disparate group of campaigners and grassroots doctors. This is a landmark case, yet our leaders seem to have shirked the challenge to defend the honor of the profession; quiet leaders should be ashamed. We must commend BAPIO for their positive interventions and support for the case. But it is an omen of grave portent that, in this time of existential crisis for the NHS, our leadership sits in the shade as good doctors are scapegoated for systemic failure.